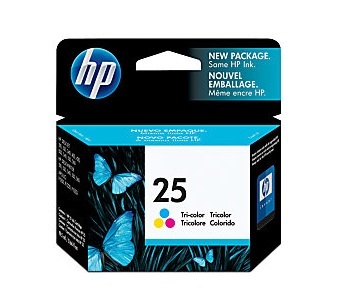 The HP 25 Tri-color Inkjet Print Cartridge is ideal for business or home users who want professional-quality color printouts. 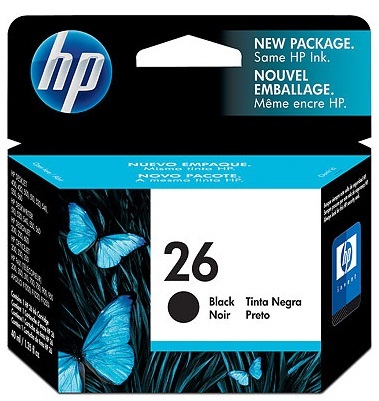 The HP 25 creates effective color documents that grab attention and increase comprehension and retention. It is specially designed to work with HP inkjet paper and films to provide output that is always clear, always sharp.